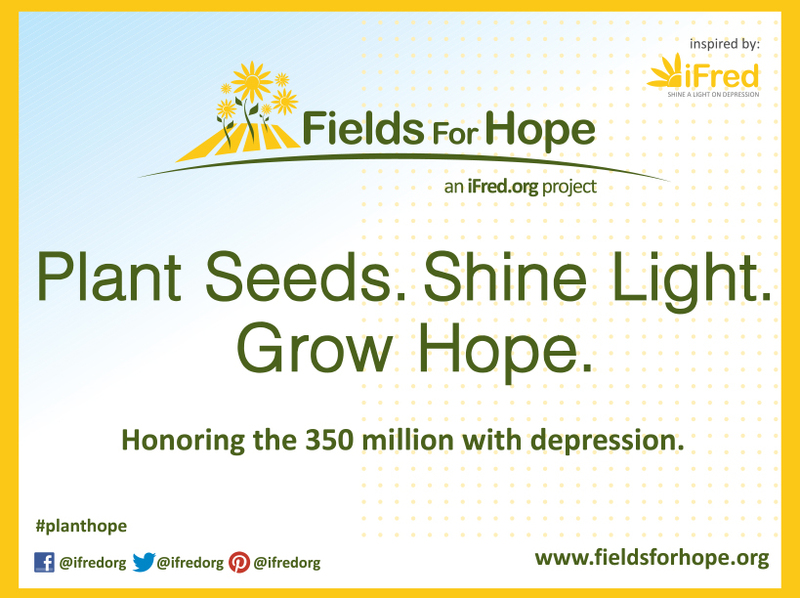 Fields for Hope is a project developed to use the sunflower as a positive symbol of HOPE for the 350 million with depression worldwide. 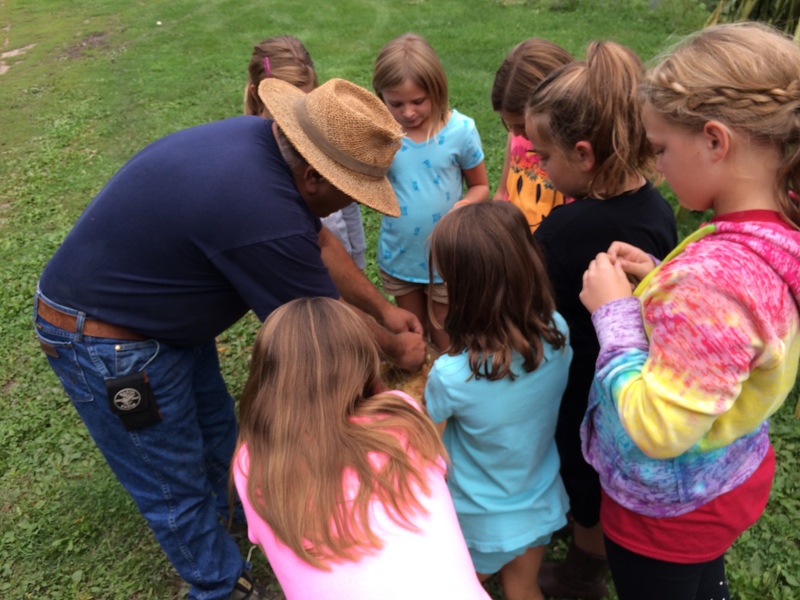 The more we work to raise awareness, start conversations and educate people in a positive and hopeful way, the better our chances of ending stigma and encouraging treatment. We all deserve to live a life of mental health and wellness. 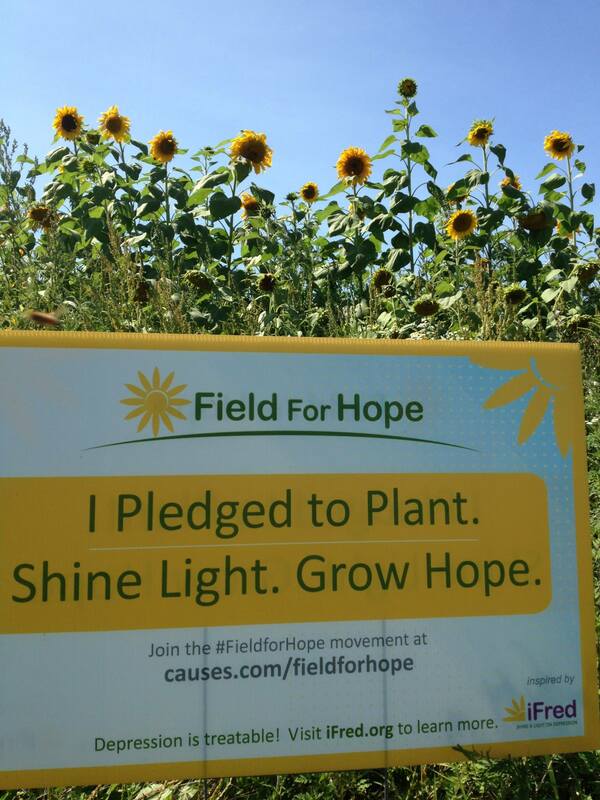 You can dedicate your current sunflower field, or reach out to your local farmer and ask to have a sunflower field dedicated to the cause. 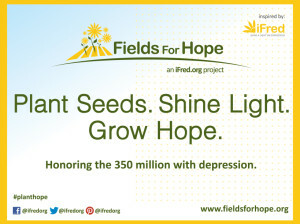 Share photos of the farmer and field and share with us on Facebook, Pinterest, and Twitter using the hashtag #planthope #sharehope. 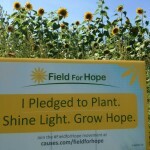 For a Fields for Hope sign, simply click the link below.